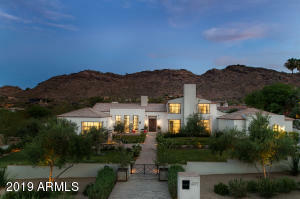 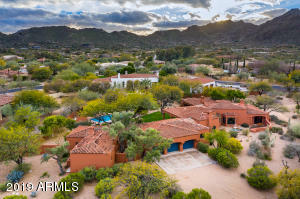 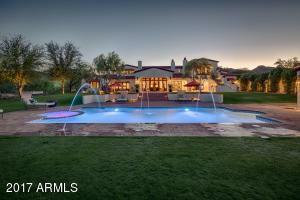 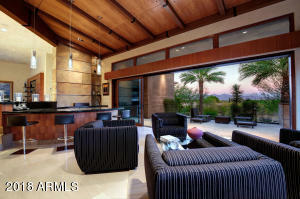 Luxury real estate in Paradise Valley is calling for you in Paradise Valley! 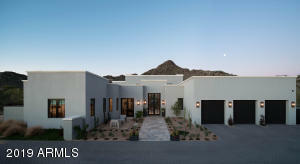 Encompasses in Mummy Mountains and picturesque views, you will find any Mummy Mountain retreat more than just a resort. 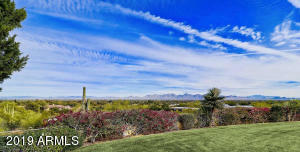 Everyday, you will view these endless blue skies, then the sun falls the bghind Mummy Mountain horizon that will take your breath away. 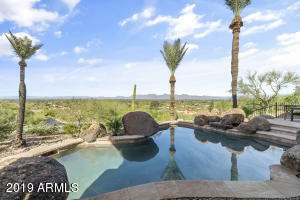 To view any of these homes, call me at (480)788-9212, and we’ll begin the home buying process.